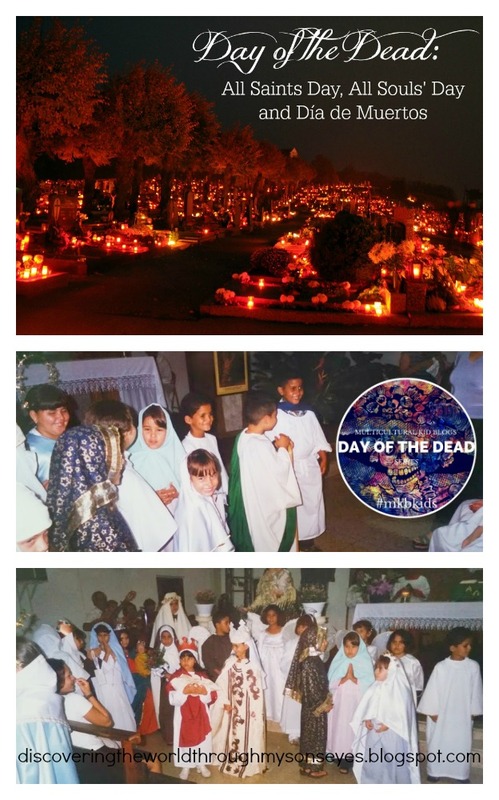 Growing up in Puerto Rico in a Catholic home, we never really celebrated Day of the Dead as it’s known in the United States, Mexico, and other countries. We commemorated the saints on All Saints Day on November 1st, and remembered the dead during All Souls’ Day the following day on November 2nd. I didn’t know about Día de Muertos until I moved to the United States. 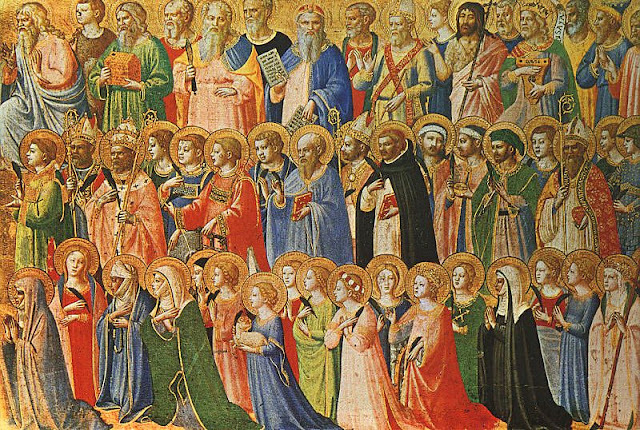 On All Saints Day we celebrate the holy men and women, and ask for their prayers and intercessions. Being raised Catholic we commemorated the saints known, and unknown with a Mass. The church also has a procession with a special participation of the children dressed as saints. The following day the Mass for Los Fieles Difuntos (All Souls’ Day) was often held and celebrated at the cemetery. This celebration also coincides with the popular Día de Muertos (Day of the Dead). Both Day of the Dead, and All Souls’ Day remembers the dead. However, they celebrate very differently. While All Souls’ Day dates back to the early centuries it is a Catholic celebration. Praying and remembering all the souls’ who departed. Especially those who departed, and are in the process of getting to heaven, through Christ. Catholics believed that some souls are waiting in purgatory, and with our prayers they will be able to go into heaven. Day of the Dead on the other hand celebrates the departed, and prepares for their return with a grand celebration with food, drink, music, fireworks, and an altar decorated with flowers, photos of the deceased, and a variety of food offerings for the dead. As Catholics we will continue to celebrate, and commemorate the saints’ and the souls. 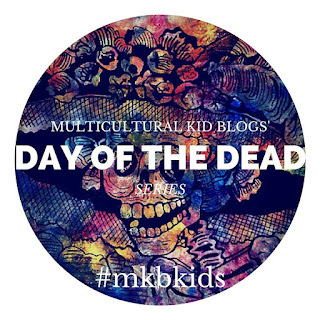 We will as a family also learn about this new and beautiful tradition of celebrating Día de Muertos. 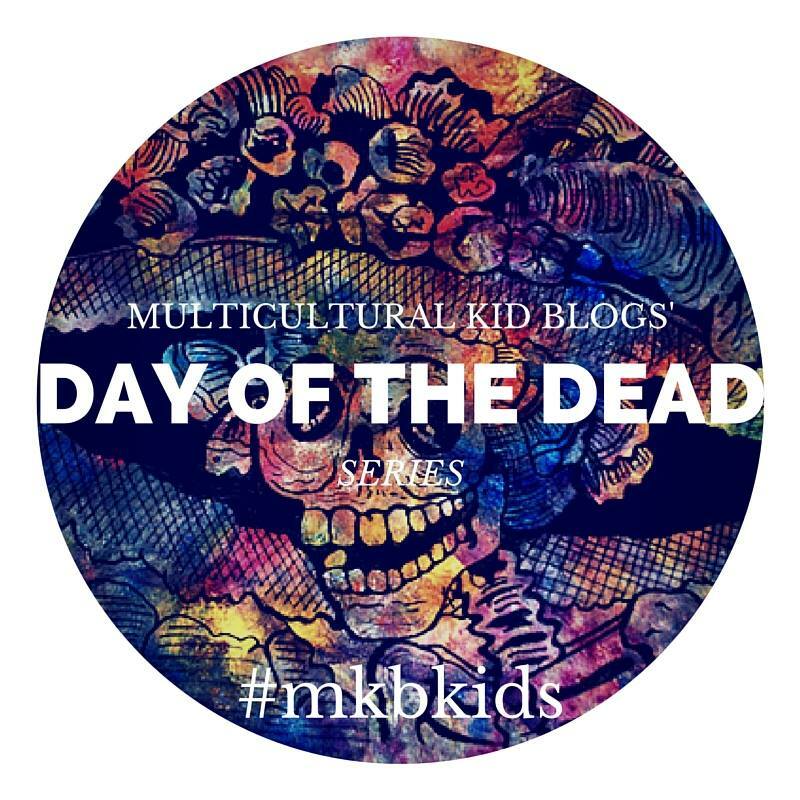 I am delighted to take part in Multicultural Kid Blogs first annual Day of the Dead (Día de Muertos) Series. Throughout this month bloggers will be sharing their post on the following dates. Make sure you stop by, and check them out! I appreciate your explanation here of the difference in the two holidays. I've never heard it explained that way, nor did I realize that Day of the Dead isn't celebrated as heavily in all Spanish-speaking countries. I'm excited for what else I will learn with this new series. Yay! !